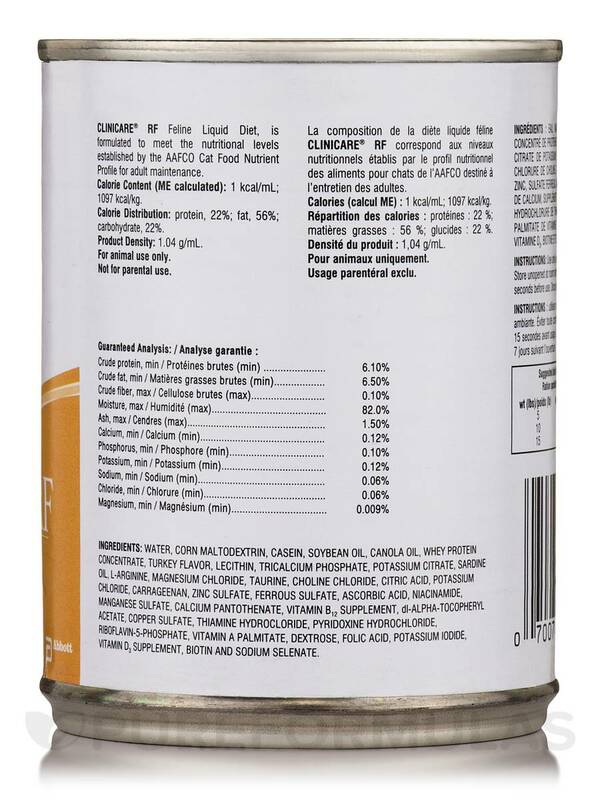 My giving CliniCare RF to my sick cat since she"s not eating much, it helps her a lot. I was giving my cat baby food but felt she needed something more nutritous. CliniCare RF met my need. She loves it and seemed to have less vomiting. CliniCare® RF 8 fl. 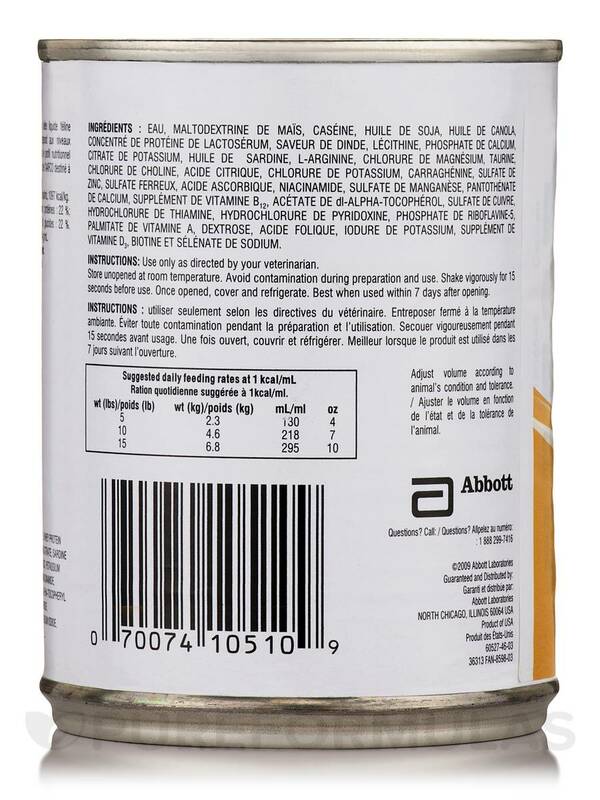 oz (237 ml) from Abbott might help support your cat’s health. Cats need optimum amounts of nutrition for staying healthy and as owners it is our responsibility to make sure that they get the required amount of nutrition. This specially formulated liquid diet from Abbott might provide reduced levels of proteins and electrolytes suitable for pets that have renal or liver issues. 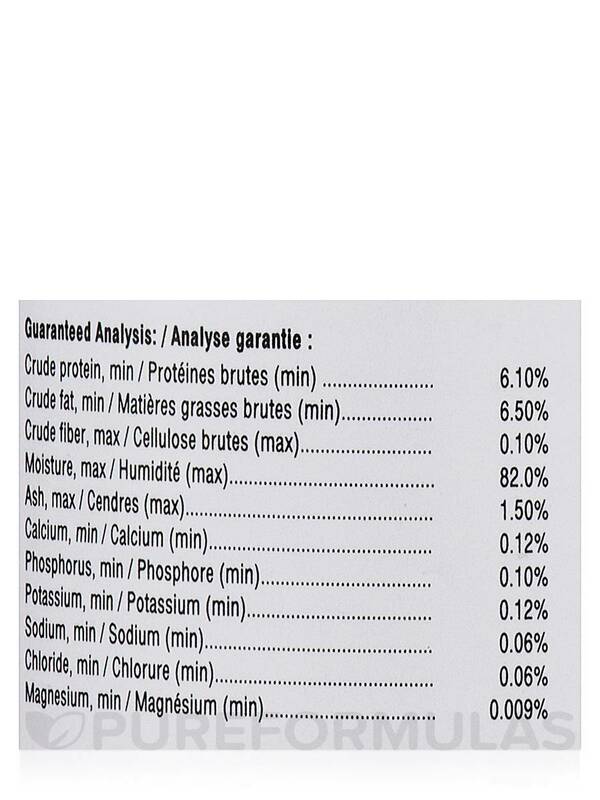 The supplement has balanced vitamins and minerals obtained from high quality ingredients. This supplement is easy to administer and can be given using tubes‚ oral syringes‚ or bowls. This effective supplement is designed to increase the caloric intake in cats‚ to help them recover soon. 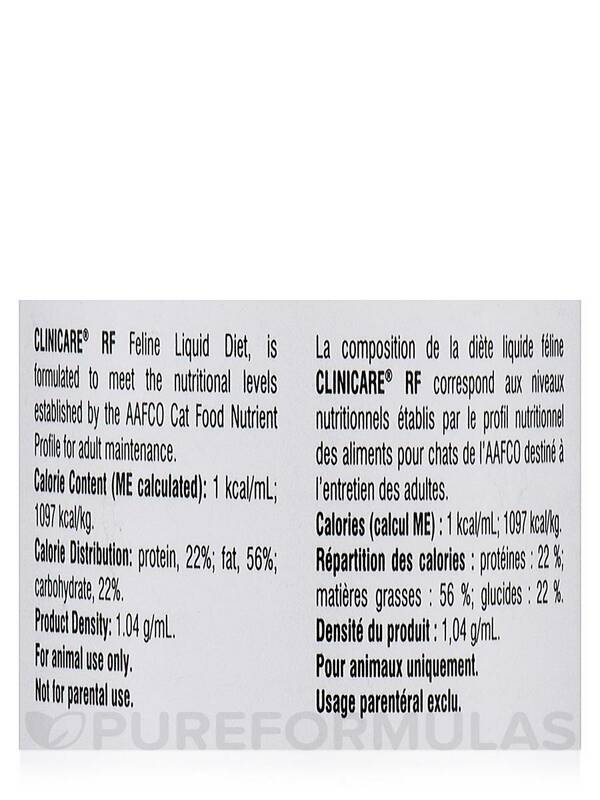 The supplement contains taurine‚ which is essential for the health of your cat. Taurine is one of the amino acids required for a cat’s overall health. It may help support and promote a cat’s eye health and vision and keep it sharp for many years. Taurine may also help with certain aspects of cardiovascular and reproductive health. 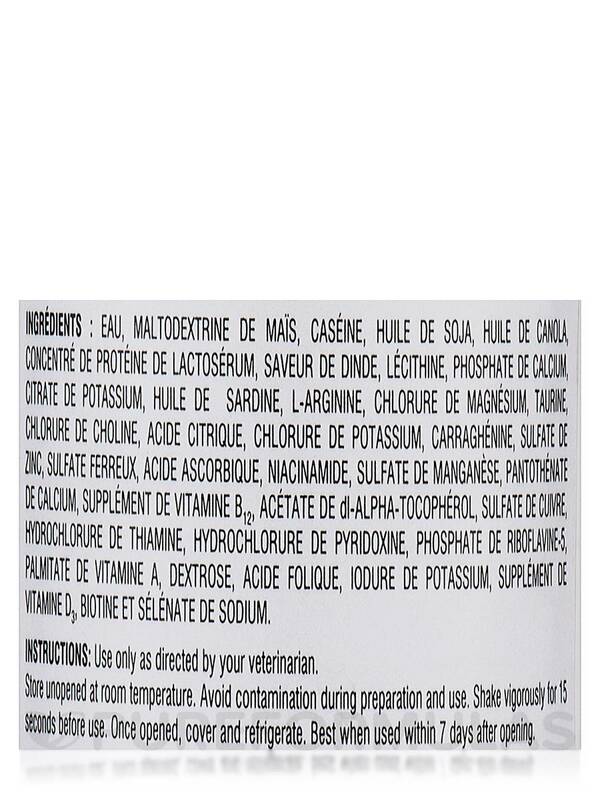 This supplement also contains ascorbic acid or vitamin C‚ which plays an important role in the formation of collagen. It could support the health of the joints and muscles‚ while providing immune-boosting support to the body. CliniCare® RF 8 fl. 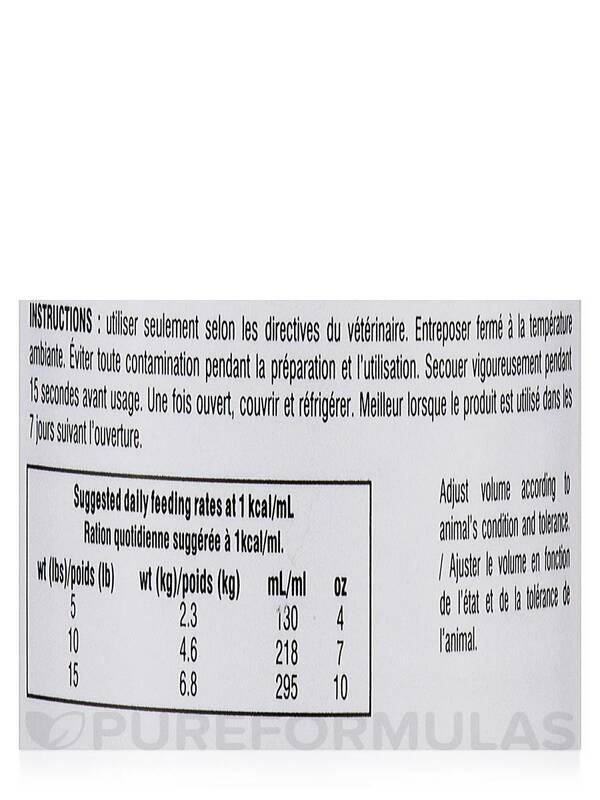 oz (237 ml) from Abbott is a healthy balanced liquid diet choice for cats. Try it today! 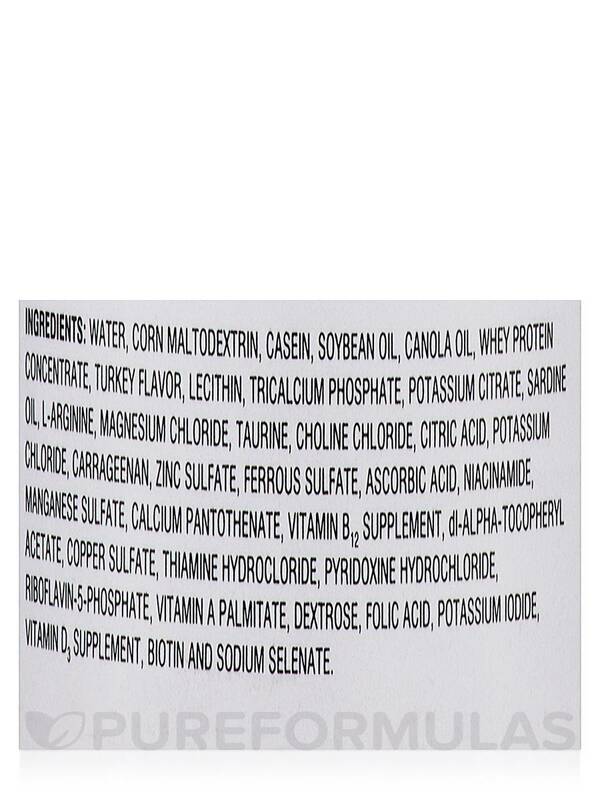 Ingredients: Water‚ Corn‚ Maltodextrins‚ Sodium Caseinate‚ Soybean Oil‚ Chicken Fat‚ Natural Turkey Flavor‚ Whey Protein Concentrate‚ Calcium Phosphate‚ Potassium Citrate‚ Distilled Monoglycerides‚ Sardine Oil‚ L-Arginine‚ Lecithin‚ Magnessium Chloride‚ Taurine‚ Choline Chloride‚ Citric Acid‚ Calcium Carbonate‚ Potasium Chloride‚ Carrageenan‚ Zinc Sulfate‚ Ascorbic Acid‚ Ferrous Sulfate‚ Niacinamide‚ Calcium Pantotheanine‚ Copper Sulfate‚ Pyridoxine Hydrochloride‚ Riboflavin‚ Vitamin A Palmitate‚ Folic Acid Biotin‚ Vitamin D3 Supplement‚ Sodium Selenate‚ Potassium Iodide‚ and Vitamin B12 Supplement. Calorie Content (ME calculated): 1.0 kcal/mL; 952 kcal/kg. Calorie Distribution: Protein 30%; Fat 45%; Carbohydrate 25%. Store unopened at room temperature. Avoid contamination during preparation and use. Shake vigorously for 15 seconds before use. Once opened‚ cover and refrigerate. Best when used within 7 days after opening. It is a liquid vitamin with lots of calories. Doesn't have a resealable cap. Our kitty has chronic kidney disease and CliniCare RF has been exceptionally helpful in times when we particularly need to syringe his food. It has the nutritional value he requires (without jeopardizing his CKD) and still is capable of being syringed. We love this product. To help a feline friend. 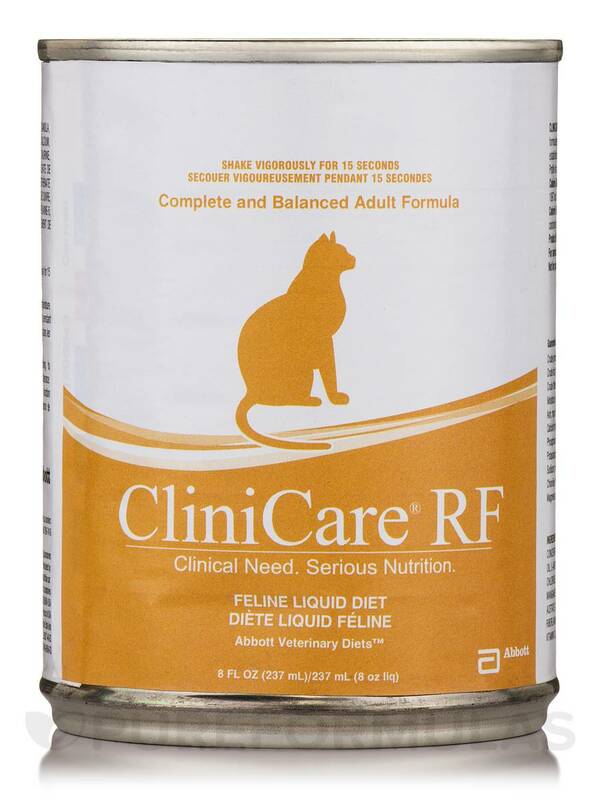 I purchased CliniCare RF by CliniCare for Mother's cat to try to get her healthy. Helping to gain cat's appetite and weight. My pet seems to like it. Gayle, the lot we have at this time is good til January 2016.